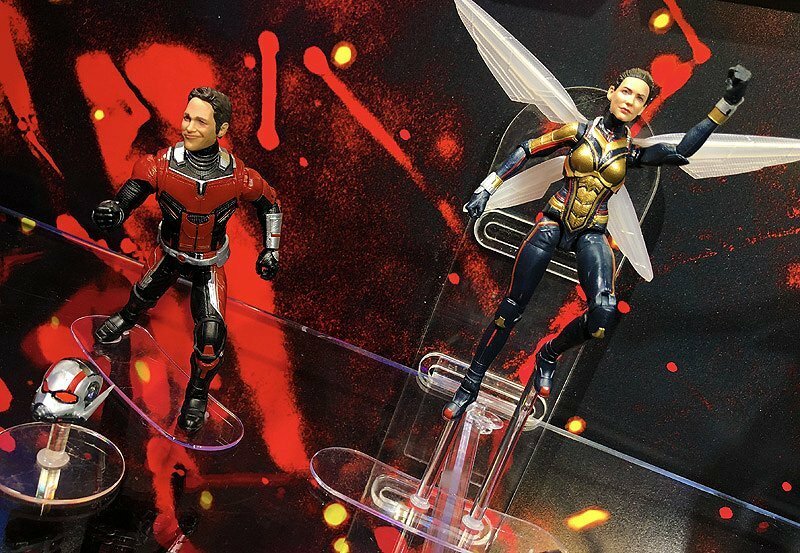 Hasbro Marvel Toy Fair Gallery with Ant-Man & More! ComingSoon.net was invited to the Hasbro Toy Fair Showroom for their annual Brand Preview Event in New York, where they revealed a ton of their new Marvel lines for the upcoming calendar year, including the Marvel Studios 10th Anniversary figures, Ant-Man and The Wasp, Avengers: Infinity War and, of course, Black Panther. Check out the new Marvel Toy Fair gallery via the link below!